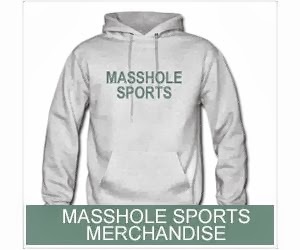 Masshole Sports: If You Didnt Know, David Price Is A Bit Of A Prick Too. 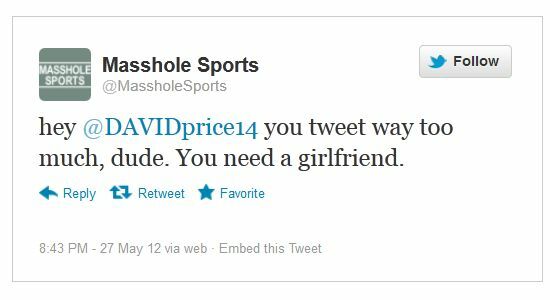 If You Didnt Know, David Price Is A Bit Of A Prick Too. One day, I decided to tweet Tampon Bay Rays pitcher David Price and bust his balls a little bit. It was all in good nature. He responded...and proceeded to blocked me.